MSC social secretary 2019: Jayne Cross. 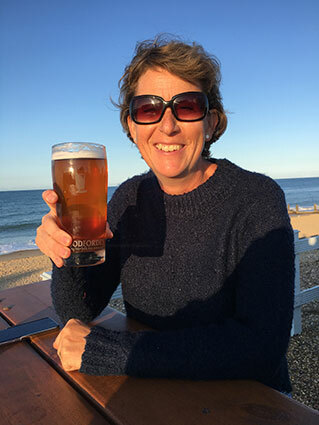 There’s a new MSC social team in town headed up by the lovely Jayne Cross. 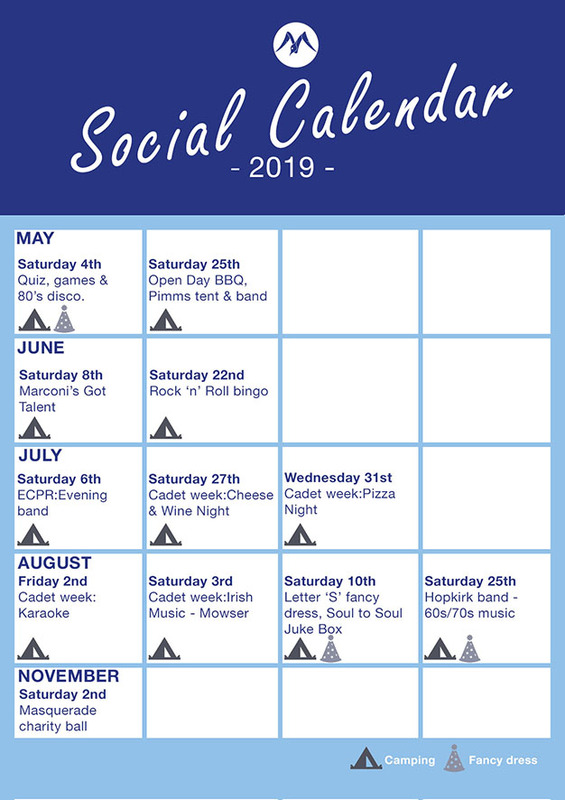 Right now the boys and girls who have kindly volunteered to each take on a social event are planning a packed calendar for 2019. BIG THANKS TO ALL OF THEM! If you want to get involved too or have an idea for something social for members and their families to enjoy, get in touch. This page will update as events are confirmed so keep an eye on it. As well as the usual newsletters and posters Jayne’s ents crew will also be posting on social media such as facebook and instagram to keep you informed as events, bands, celebrities, royalty etc are confirmed. See below for what’s in the diary so far…..it’s going to be a great year at our all inclusive club. Cheers for now! MSC Social Calendar 2019…so far! PS: You can see a selection of images from past social events on our Facebook page.